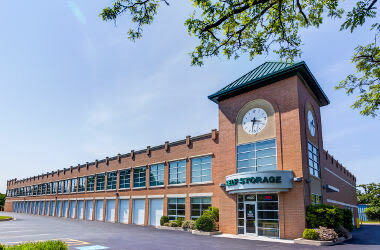 At Metro Self Storage in Beach Park we offer a clean, reliable, and well-maintained storage facility. 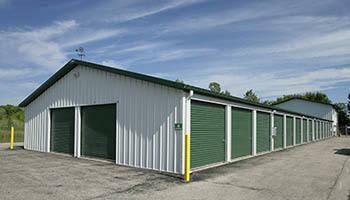 Storage unit sizes start at 5X5 and range all the way up to large 20X30 commercial storage units. With plenty of sizes in between, we can help you create the perfect storage solution for your home or business. We also offer lockers that are ideal for smaller items that need temporary or long-term storage. Whether you are craving a little extra closet space or want to reclaim your garage, our friendly team of storage professionals is here to help. Our 10X10 storage units come with options for drive-up access or climate control and are offered at great storage rates. Need ideas on organizing and arranging your storage unit? We are happy to share our great tips on how to get the most out of your storage rental. Stop by for a consultation with one of our friendly, caring storage team members or reserve your unit online now with our free no-risk storage hold. Have you outgrown your business space, but dread the idea of relocating? Let us help you solve your immediate storage dilemma so you can focus on what matters most—the bottom line. Metro Self Storage can provide you with the extra space you need and flexible month-to-month storage rentals at our Beach Park location. 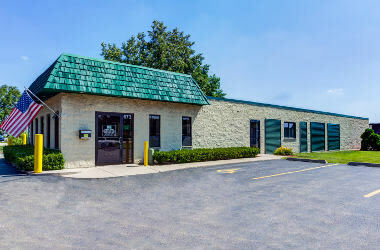 Business storage units are ideal for storing everything from extra computers and hard drives to the contents of a small warehouse. 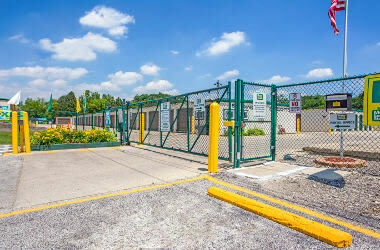 Our Beach Park storage facility also has large commercial storage units up to 600 sq. ft.. We invite you to call a member of our storage team for availability. 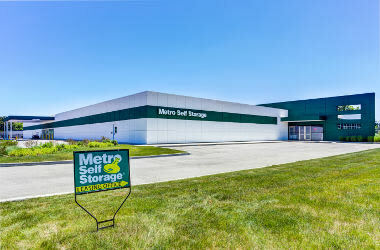 Whether you are moving to Beach Park or travelling overseas with the armed forces, when you need a simple storage solution consider the courteous and professional team at Metro Self Storage your storage experts.